Viezu offers tuning and ECU remapping for most vehicles in the market. It may be surprising but one of the most popular vehicles to be tuned is the humble works van, in fact Viezu tunes over 4000 vans every single month. Van tuning services include fuel economy tuning, emission reduction, rev limiting, speed limiting, throttle limiting, as well as tuning for improved performance, towing, payload and driveability. 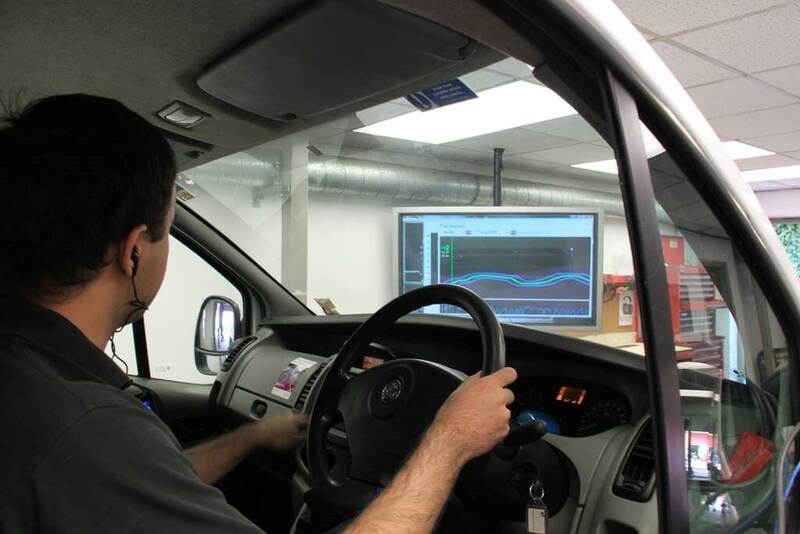 The focus of the van tuning we undertake is to transform the feel of your van's power delivery whilst optimising fuel efficiency and driving characteristics. 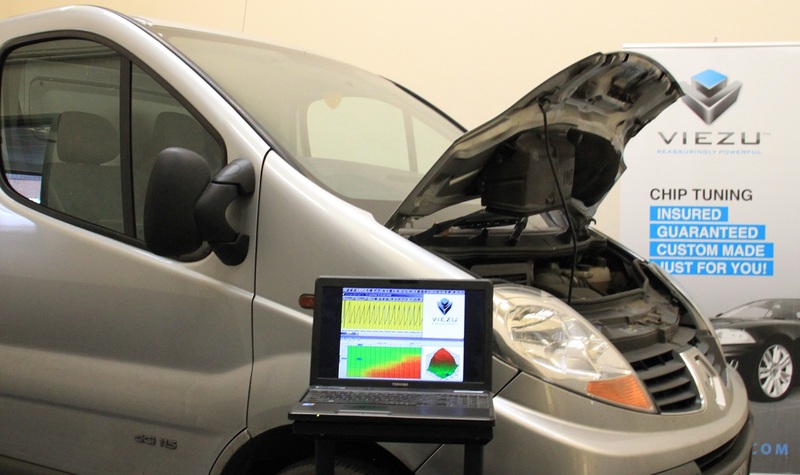 Viezu's range of van tuning is not just off the shelf though, our team of engineers and tuning software developers can custom write very specific van and fleet tuning files, tailoring your van for the specific jobs you undertake. Almost all makes and model of van can be tuned, including the Mercedes range, the Mercedes Sprinter, Vario, and Vito, Ford Transit Van, Vauxhall's van range, as well as tuning for both Peugeot and Citroen's vans and light commercial vehicles. Whatever van you are driving the chances are Viezu will be able to offer you a range of tuning options. Viezu offers a worldwide installation network including over 600 dealers and 65 dedicated Fleet installation sites, where fast and efficient installation can take place keeping vehicle down time to an absolute minimum and where needed, custom and bespoke installation programs can be undertaken offering round the clock roll out. As with all Viezu's tuning, our range of light commercial and van tuning comes with 30 days money back guarantee and £5million insurance protection. If you are an owner driver with one van, or a fleet with 50,000 vans, we have a tuning solution and installation option to save you money.